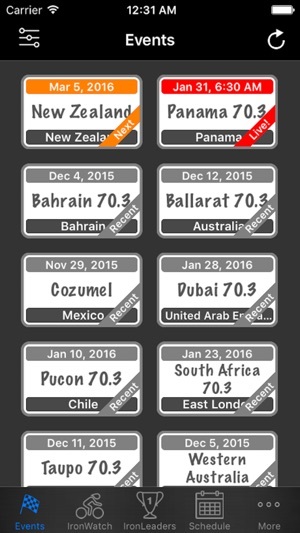 IronMobile is a mobile-friendly IM tracker app, designed specifically for iPhone/iPad. 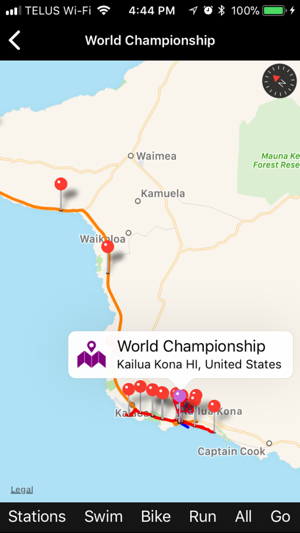 This is not an official Ironman® live results, but a collective effort to help spectator access the live results during Ironman® triathlon on iPhone/iPad, both in full and half distances. · IronMobile is Ad-Free and will stay that way. 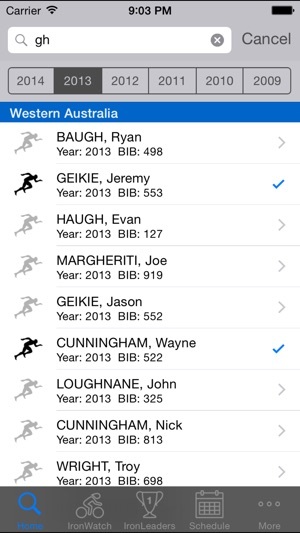 There is no limits on the number of athletes you can follow for each live event. 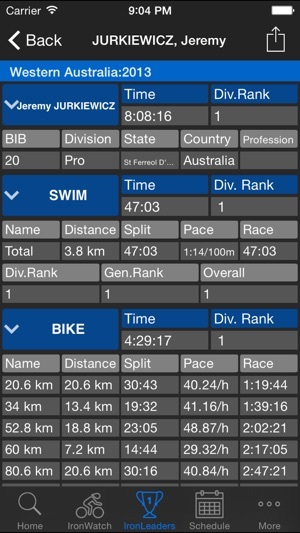 · You are able to track your favourite athletes during IronMan® 140.6 or 70.3 live events including splits. 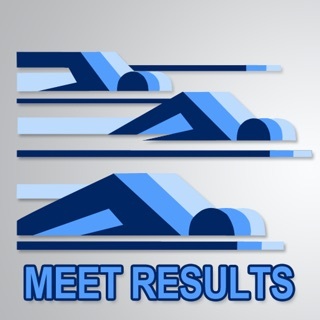 The past results for most events are available up to 5 years! · IronMobile provides opportunity to choose & store your favourite athletes on your device for monitoring their results during the event. The results would also be stored on your device for off-line access. 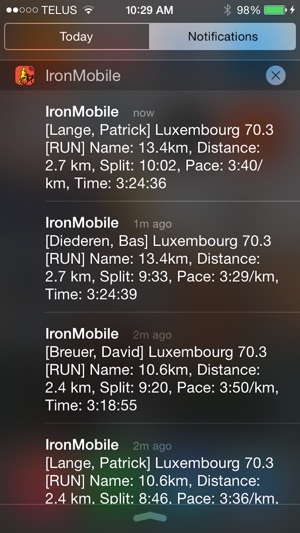 · NEW: Check IronMap tab to access the map of the race for most of the events. · You can buy a pass (1 year or 1 month) to enable optional features like push notification. The pass is Non-Renewing and you have the option to extend your pass at any time before expiry date, otherwise the pass will expire on expiry date automatically. · We appreciate your feedbacks. Please reach us by email or on social media. - Fix order of the live events. This App is incredible! It allows me to follow my friends in real time while they're competing on IM70.3 or IM events. Also allows my family to follow me when Im competing to. Sometimes I have an update in this app before than the IM official tracker. Excelente aplicación para estar pendiente de los amigos y saber cómo van a la distancia.